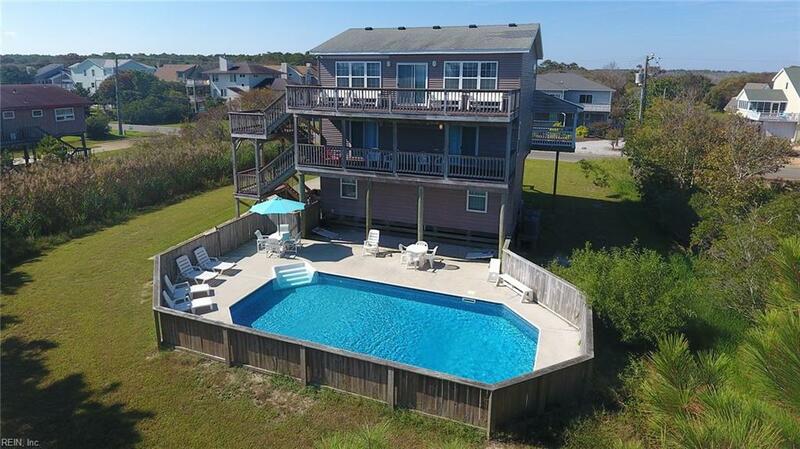 2404 Sandpiper Rd, Virginia Beach, VA 23456 (#10242352) :: Abbitt Realty Co.
New England style coastal charmer brings effortless elegance to beachside living! 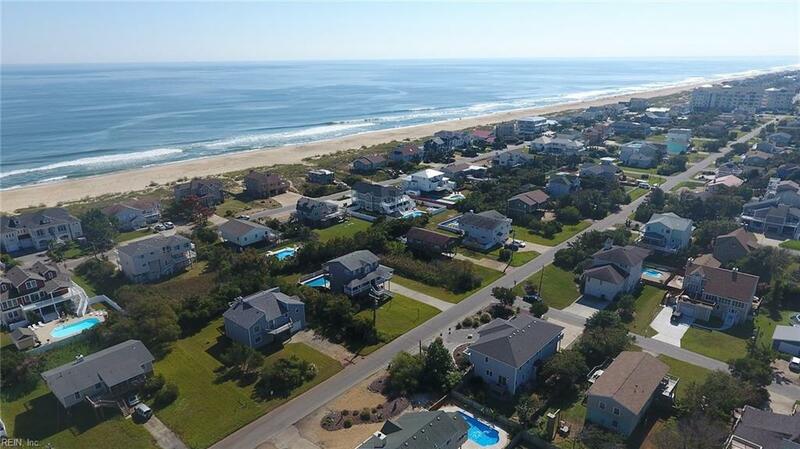 Spacious & well appointed, this gem offers sweeping views of the Atlantic and easy beach access located less than a 5 minute walk. 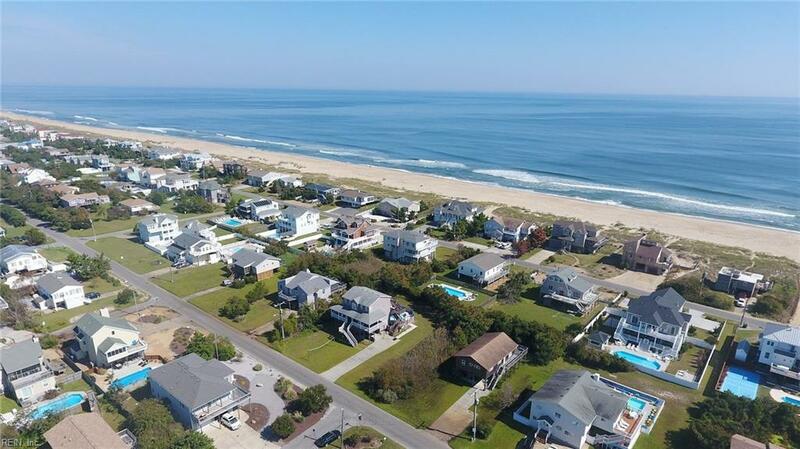 Private setting located on Sandbridge's highly sought after North End, you'll enjoy easy beach living on a quiet street far removed from busier beach locations. Homes like this with both great Ocean Views and North End location are rare! 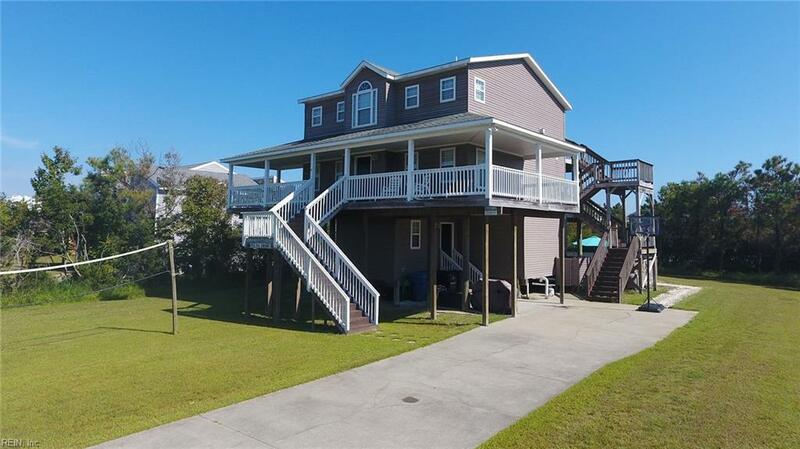 Awesome layout & design offers spacious multi level Ocean facing decks, high cathedral ceilings, and ideal bedroom locations situated away from common gathering areas - great for privacy! Spacious master suite offers large walk in closet, generous spa like bath & semi-private ocean facing decking. Large lot (over 1/3 acre) allows for relaxing pool days w/ ample room to grow & spread out, High elevation, no flood insurance, great rental history ($60k+ summer only) lend peace of mind and are sure to please the savviest investors. © 2019 Williamsburg Multiple Listing Service, Inc. All rights reserved. The data relating to real estate for sale on this website comes in part from the Internet Data Exchange Program of the Williamsburg Multiple Listing Service, Inc. Real estate listings held by brokerage firms other than Abbitt Realty Co. are marked with the Internet Data Exchange logo or the Internet Data Exchange brief/thumbnail logo and detailed information about them includes the name of the listing firms. All information is deemed reliable but is not guaranteed. IDX information is provided exclusively for consumers' personal, non-commercial use and may not be used for any purpose other than to identify prospective properties consumers may be interested in purchasing. Data last updated: 2019-04-24T18:35:20.03.